By separating those elements, Chloride is released into the water and sanitizes it. After the sanitization process, the Sodium and Chloride naturally tend to join back together into salt. Thus, no salt is lost during the process. A cell and a control box are the main elements. The cell is a tube in which the water goes through. This tube has metal plates inside it. The Control box is a mini computer that monitors and controls the chlorine generation process: It monitors the salt level in the pool and it sends electrical current into the cell’s metal plate in order to activate the salt separation process. 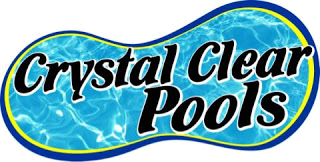 Of course, this is a very simple explanation of a fairly complex chemical process, Salt Chlorinators save electricity,kills bacteria,saves time and money,low energy consumption, helps keep pool crystal clear, 2 year warranty.